Wouldn’t it be nice if you could have simple, delicious family dinners every night? Want to get dinner on the table quickly? Now you can. You want dinner to be delicious. Easy. On time. And yet…. Making a healthy meal in the midst of everything else just doesn’t happen. You’re bored with your recipes. Need something fast. Forgot to thaw something out for dinner. Wouldn’t it be nice if you had a plan (and some easy recipes) so you could actually feed your family and have a relaxing evening? Dinnertime is often the most stressful time of day. But it doesn’t have to be. Let’s take control! You can get some work done, enjoy your family, and get dinner on the table! Start today with the Ultimate Guide to Meal Planning. Hi, I’m Alison, a former project manager turned work-at-home-mom. This meal planner has been a long time in the making. I love eating dinner as a family, but it isn’t always easy. After always struggling to find simple recipes, use what I have in my pantry, and get dinner on the table before we have to run back out the door… I created The Ultimate Guide to Meal Planning. It’s a printable “how to guide” to finally create a plan and stick to it. 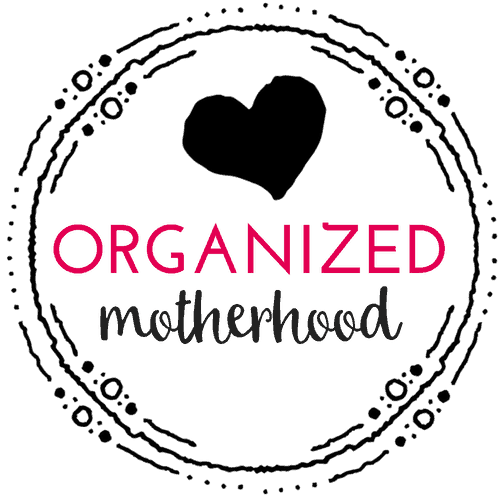 It has tips to simplify meal prep, weekly and monthly planners, and tons of recipes to make your meal planning easy. Dinnertime is a chance to talk to your kids, have a healthy meal, and bond as a family (if we could just get food on the table). Get your Ultimate Meal Planner HERE. Always have your family’s favorite meals at your fingertips. 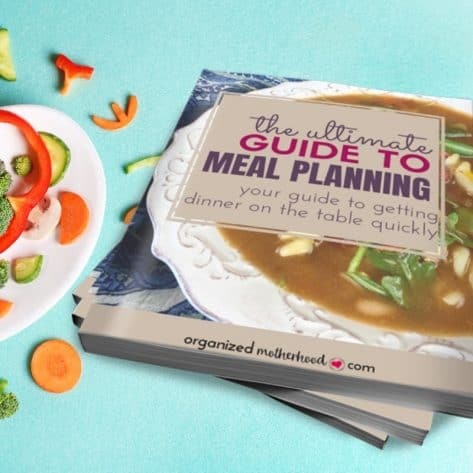 Organize and save your favorite recipes, try new Instant Pot and slow cooker meals, and never get bored of your cooking with the recipe sections of The Ultimate Guide to Meal Planning. Never run out of a spice, use what you already have, and keep track of expiration dates! Keep track of everything in you need to make dinner with these kitchen inventory templates. The kitchen inventory section of the Ultimate Guide to Meal Planning is everything you need to get your kitchen organized and ready to make easy meals. 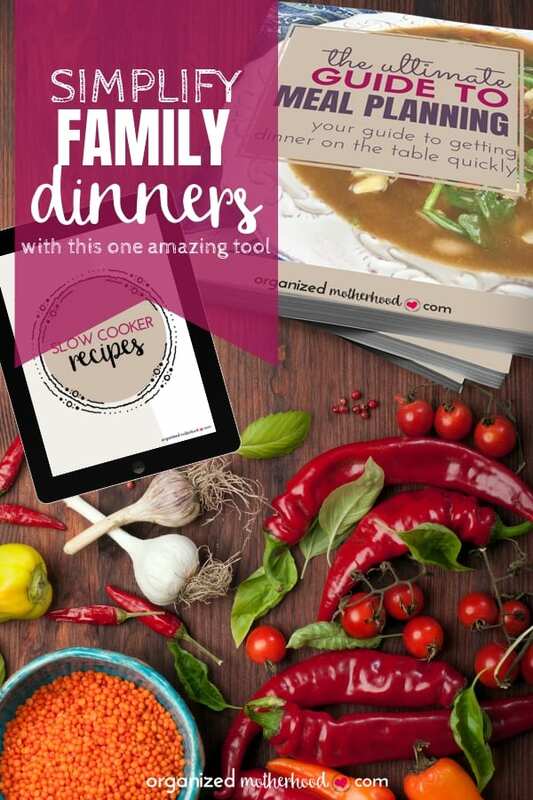 Create a simple plan for your family and your dinners so family meals run on autopilot. 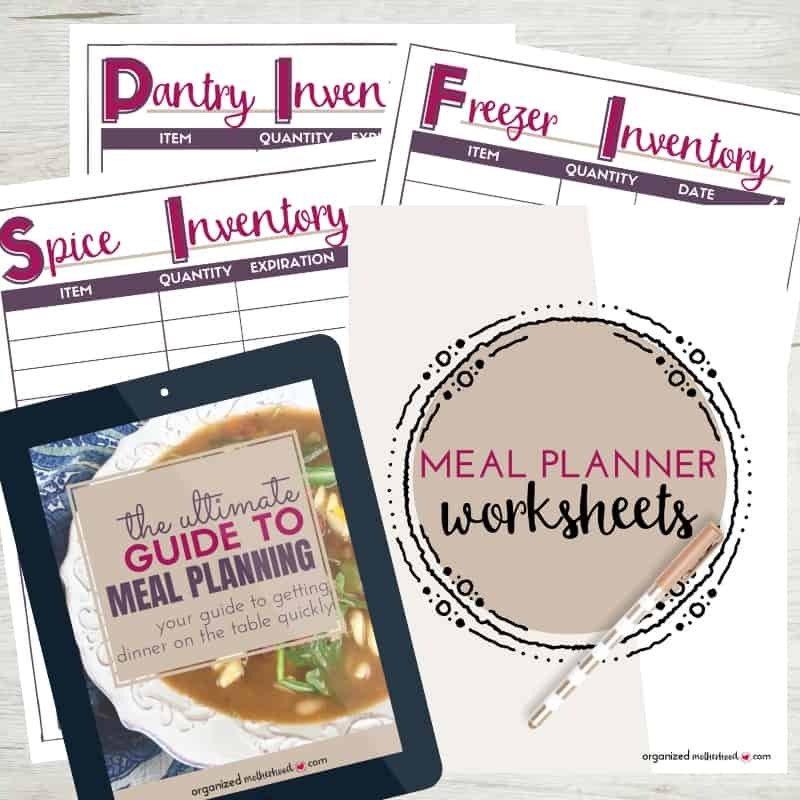 From after-dinner activities to favorite recipes to grocery lists, the weekly and monthly meal planners are your place to record all the information that a meal plan requires. When will I get my meal planner? 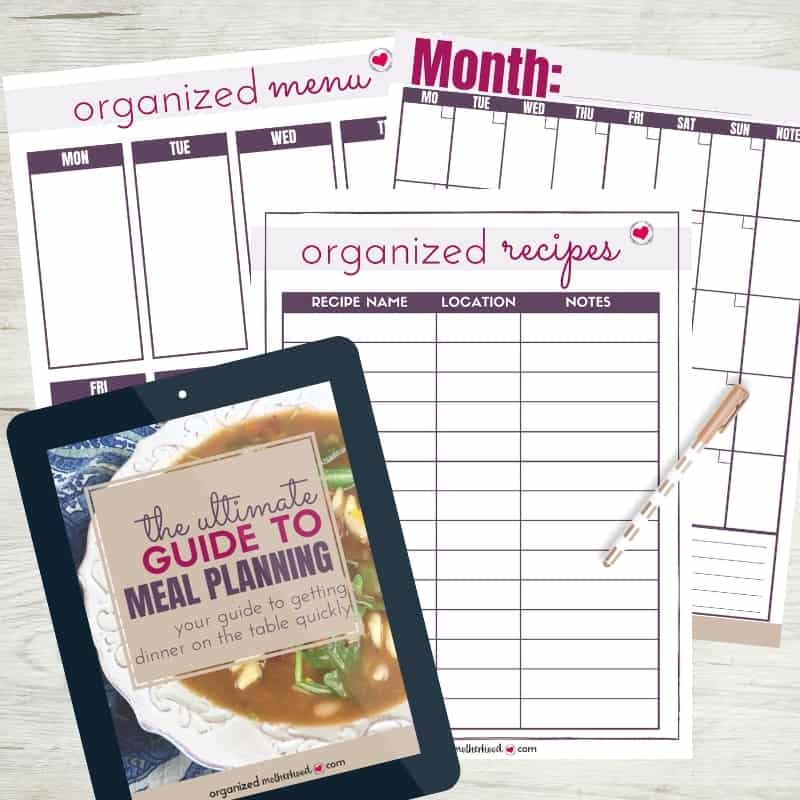 The Ultimate Guide to Meal Planning is a digital download. As soon as you order here, a digital copy will be emailed to you for printing. I stand behind my planner 100 percent. If you aren’t completely satisfied within the first 10 days of purchasing, send me an email to let me know why it wasn’t a good fit for you. I’ll refund your purchase, no questions asked. How do I print my planner? The planner is a full-color PDF file that prints on 8.5″ by 11″ paper. This is a digital product only. After you order here, you’ll get an email with a PDF file to download, which you can then print at home. There is nothing to be shipped in the mail because you’ll get immediate access to The Ultimate Guide to Meal Planning PDF. Follow the instructions in the question above for how to print and get started using your meal planner right away. 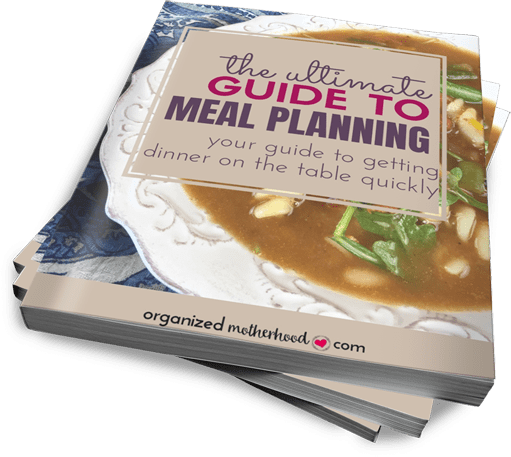 Finally, create simple meals that your family will love with The Ultimate Guide to Meal Planning. 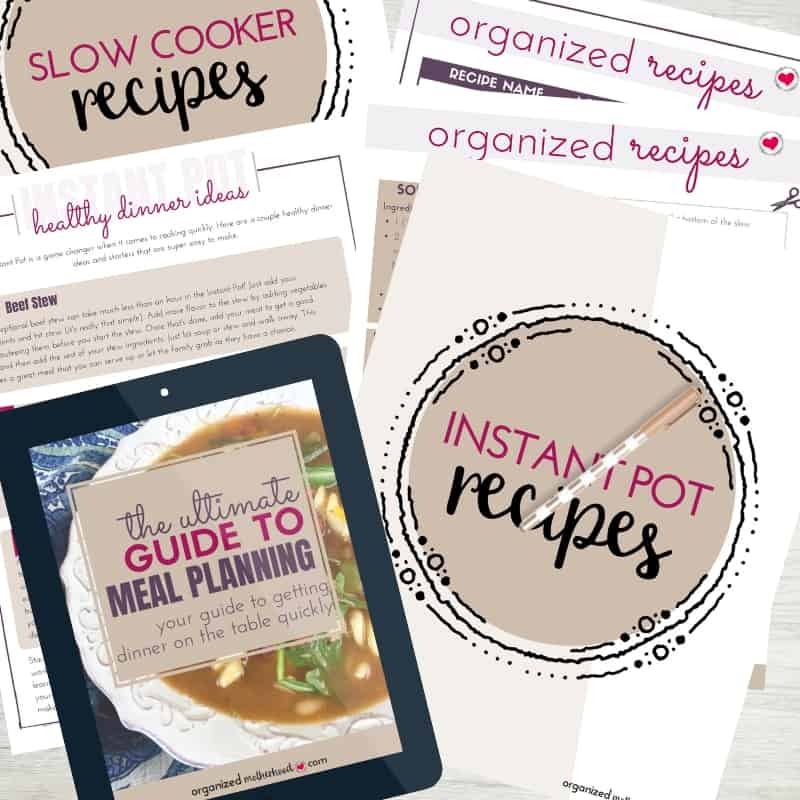 Right now, get The Ultimate Guide to Meal Planning and start simplifying your meal plans with 31 delicious and easy slow cooker recipes. Celebrate “Crocktober” at a discount, but hurry, because this savings is ending soon!